for $149,000. 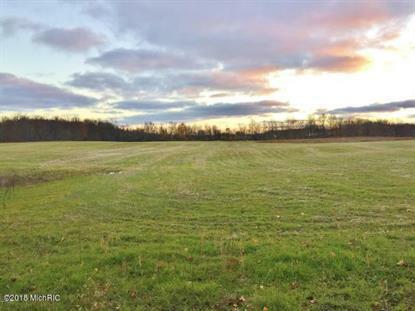 The lot size is 10.4700 Acre(s). Great Location! Great property to put up a business or an estate on.